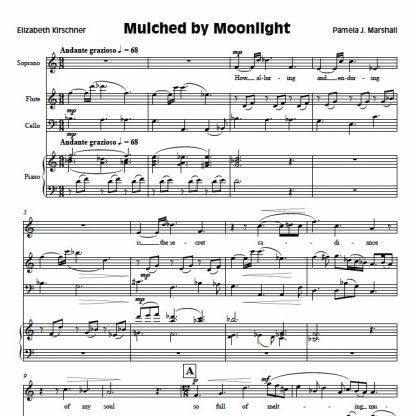 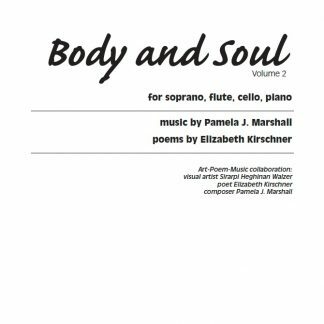 Body and Soul Volume 2 is a set of three songs for soprano and chamber ensemble, setting the poetry of Elizabeth Kirschner. 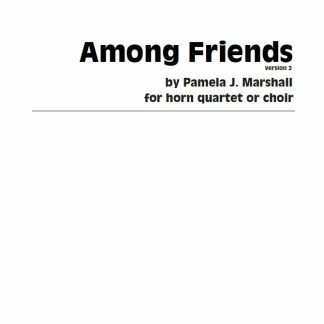 The ensemble is soprano, flute, cello and piano. 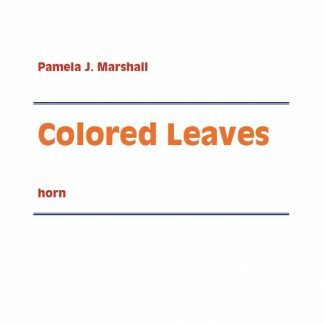 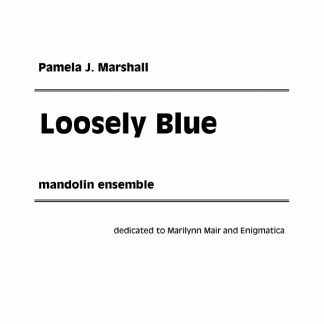 These songs are part of Pamela’s Art-Poem-Music collaboration with visual artist Sirarpi Heghinian Walzer and Elizabeth. 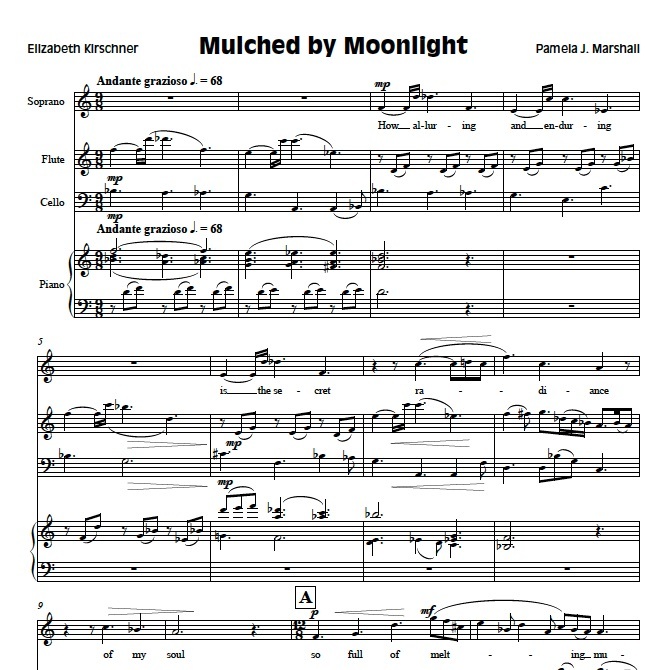 Read about their Art-Poem-Music collaboration. In 2009, Body and Soul Volume 2 received Honorable Mention for the Miriam Gideon Prize from the International Alliance for Women in Music in their Search for New Music competition.